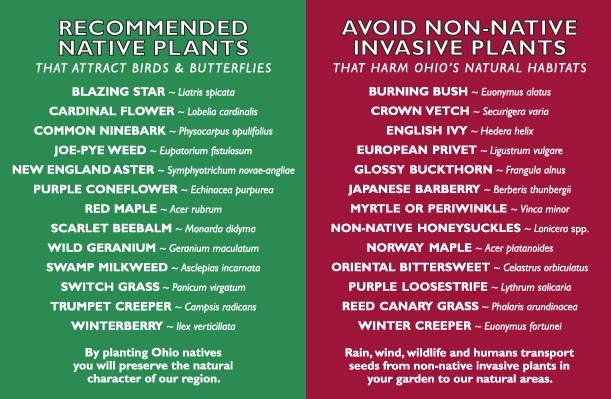 Ohio’s Audubon At Home initiative has created a new resource to help people create home and community bird habitat with native plants. Check out our 2006 Guide to Native Plant Nurseries and Landscapers; now available for download on our web-site. 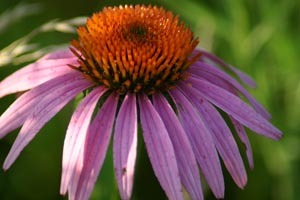 Selling native perennials and ferns as well as organic herbs and a few vegetables. Pre-sale forms will be available online through the zoo's website. Forms available March 20th. Pre-orders are recommended, but not required, and must be received by Friday, April 17th. Order forms will be available at the Nature Center at Shaker Lakes and on the website by March 1st. 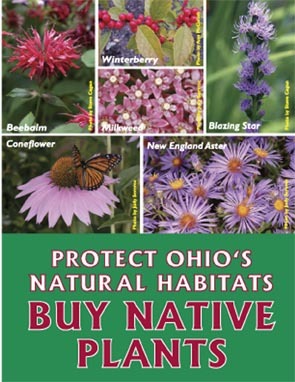 Offering a variety of native Ohio plants for rain gardens, sunny spots, shade, and more! Holden is proud to offer twenty different species this year. Many of the plants have been propagated from seeds or cuttings from Holden’s own wildflower collections and natural areas. 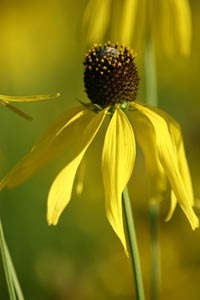 The available cultivars were purchased from responsible native plant nurseries. 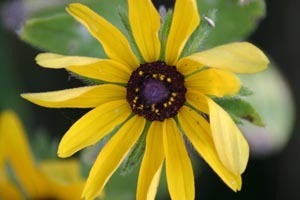 This spring, the Natural Areas Division of the Museum hosts its second native plant sale for its members. Several new species are being offered this year, including wafer ash, striped maple, and rose-shell azalea. Order forms are available on the website. Due date to submit your order is April 14th.